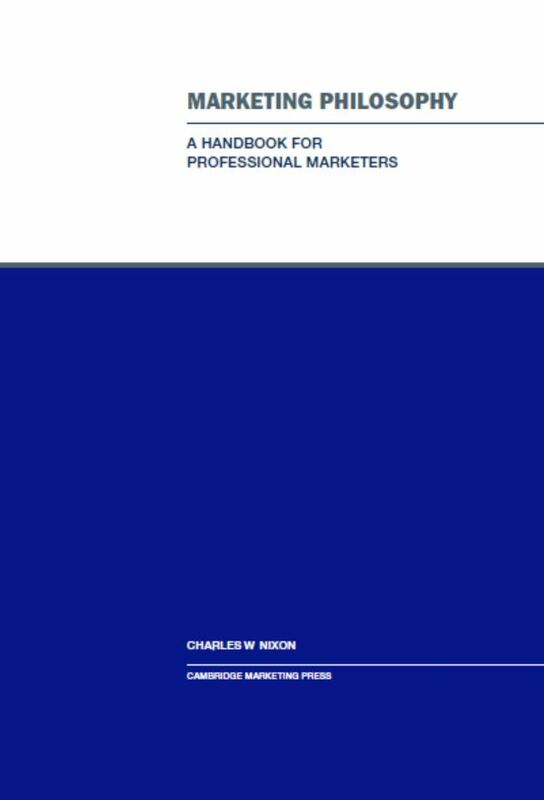 Cambridge Marketing Handbook: Philosophy goes back to the foundations of the concept and tries to understand what marketing is and where and how it adds value. A truly unique title. 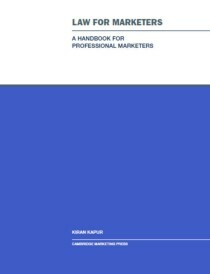 This handbook sets the scene for marketers while asking some uncomfortable questions and raising some challenging issues. Do we need marketing at all and why do we get it wrong? 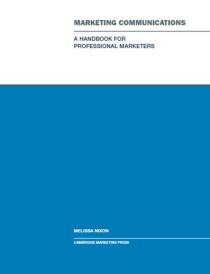 Putting marketing in context with other functions for those who are new to the discipline, it begins to establish a Modus Operandi. 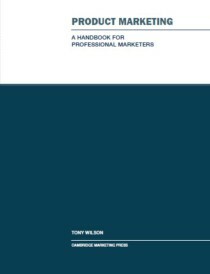 For many, the operation of marketing comes with considerable military baggage, and this book offers some alternative frameworks. 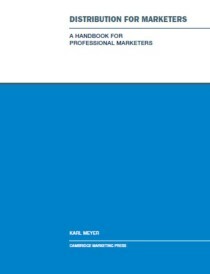 It finally considers the six spheres of marketing understanding and sets out a Periodic Table of Elements for Marketing. Written part as a guide and part as philosophy, it challenges the reader to think for themselves. Issues covered include: the state of the marketing profession and how we got here; is there a need for marketing? 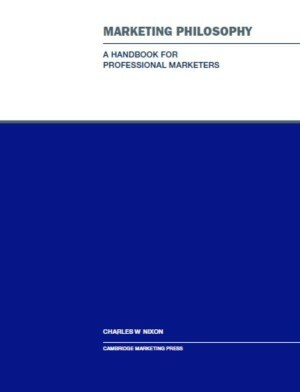 ; the spectrum of marketing; consumer views of marketing; alternative views; the six operational spheres of marketing. Charles Nixon, MBA, has many years of marketing experience, from government relations, through market research to marketing communications and strategy, having worked across a broad range of industries including textiles, software, telecommunications and financial services. Charles is Chairman and a founding director of Cambridge Marketing College and consults in marketing for high technology and publishing companies. He is a Fellow of CAM, CIM and the Royal Society of Arts. Be the first to review “Marketing Philosophy” Click here to cancel reply.